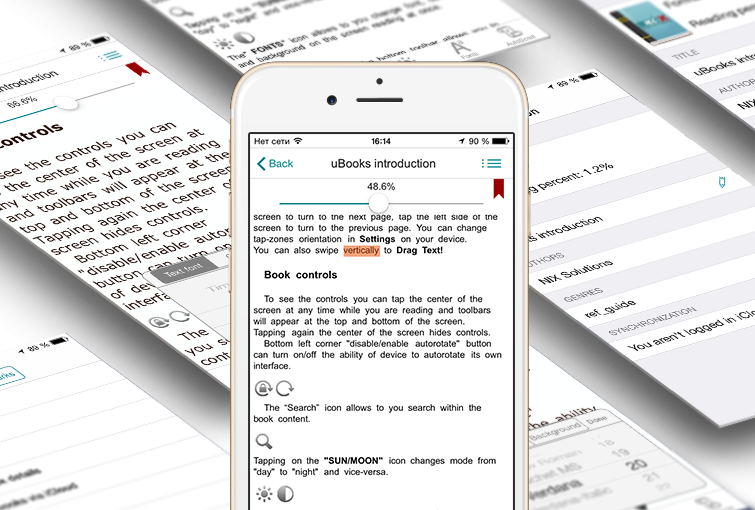 uBooks application is designed to make ebook reading easy and convenient for iPhone, iPode Touch and iPad owners. With uBooks you can read any book or document in .txt, .fb2 and many other formats – just upload your file via Wi-Fi. 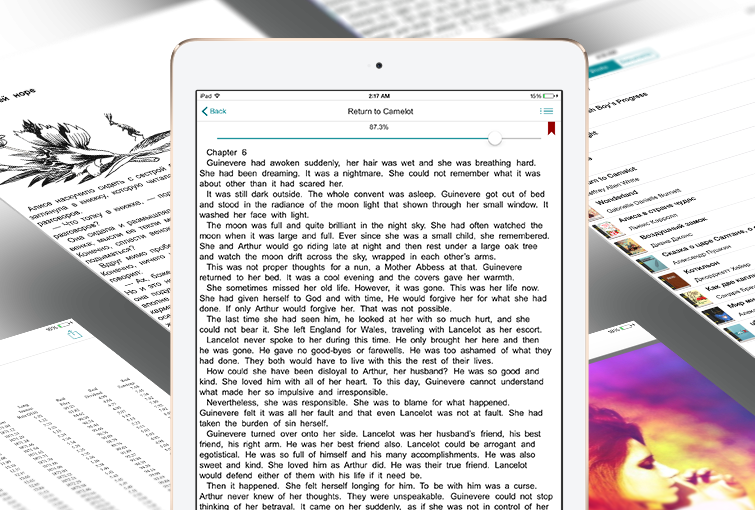 Change a type, size, color of font and background for both day and night reading modes with a single tap!